Blogging has never been easier and is one of the fastest ways to get your site up and running with our no hassle plan. FlipPress.com offers quality hosting services for your blog for only 19.95 per month. Our clients use WordPress not only for blogging but also as fully functional, feature packed content management systems. 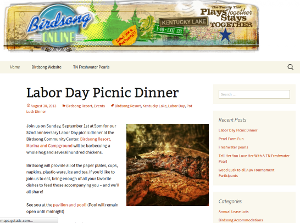 We have a large and ever growing collection of professional themes for your blog or site. You don’t need to know anything about programming or coding to use our services. Need something more than a blog? Click here to check out Whitestone Service’s premium plans. If you’re already a customer and you need support, click here.